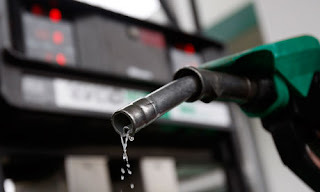 Ghana has started the exportation of fuel and gas to land locked countries like Burkina Faso, Niger and Mali from the Bolgatanga Petroleum Depot, Minister of Petroleum Resources Emmanuel Armah-Kofi Buah has announced. The state-owned Bulk Oil Storage and Transportation Company (BOST) Limited, is also supplying petroleum products from the same depot to Benin Republic and Nigeria, Emmanuel said at a meet-the-press series in Accra. He said that there are plans to extend exportation to Liberia as well, and that the vision of the government was to make Ghana the hub for the distribution of petroleum products in the West African sub-region. The Bolgatanga Petroleum Depot, has a capacity of 46 million litres of refined gasoline and gas oil. It was re-inaugurated in August 2015.